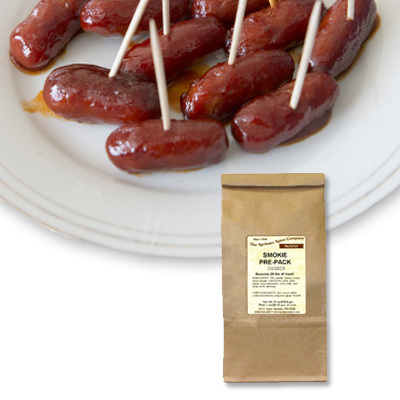 Whether you are making little cocktail smokies, dinner links or chubs, these hickory smoked flavored sausages are a delicious and convenient meaty snack. This mix will produce a mild flavored sausage which is a gourmet's delight. 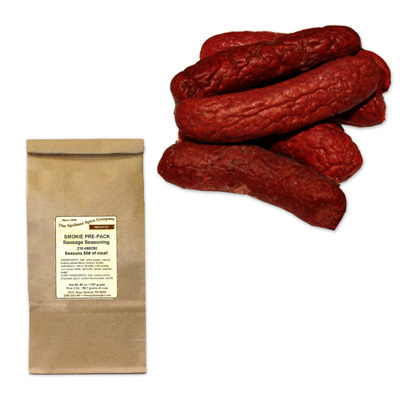 Cook in a smokehouse for additional smoke flavor or package fresh and freeze until you are ready to cook and eat. 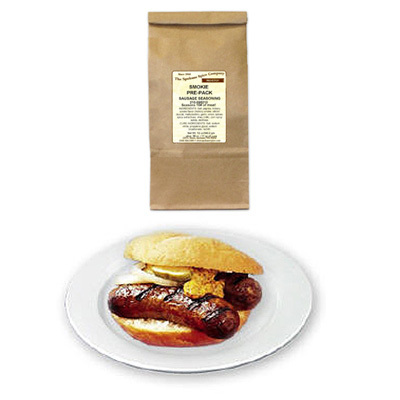 Nitrite cure is packaged separately.